UNFORGIVEN is a modern classic that “summarizes everything I feel about the Western,” director/star Clint Eastwood told the Los Angeles Times. This American Film Institute Top 100 American Movies selection rode off with four 1992 Academy Awards®*, including Best Picture, Director, Supporting Actor (Gene Hackman) and Editing (Joel Cox). Eastwood and Morgan Freeman play retired outlaws who pick up their guns one last time to collect a bounty. Richard Harris is an ill-fated killer-for-hire. And Hackman is a lawman of sly charm… and chilling brutality. 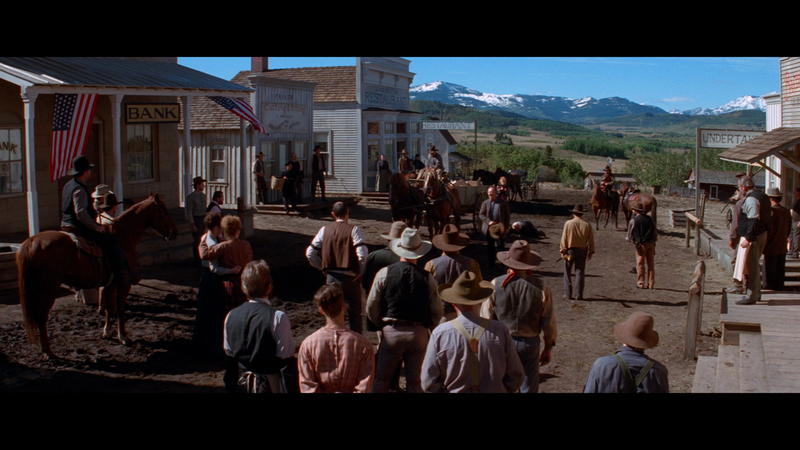 UNFORGIVEN is “a Western for the ages” (Kenneth Turan, Los Angeles Times).